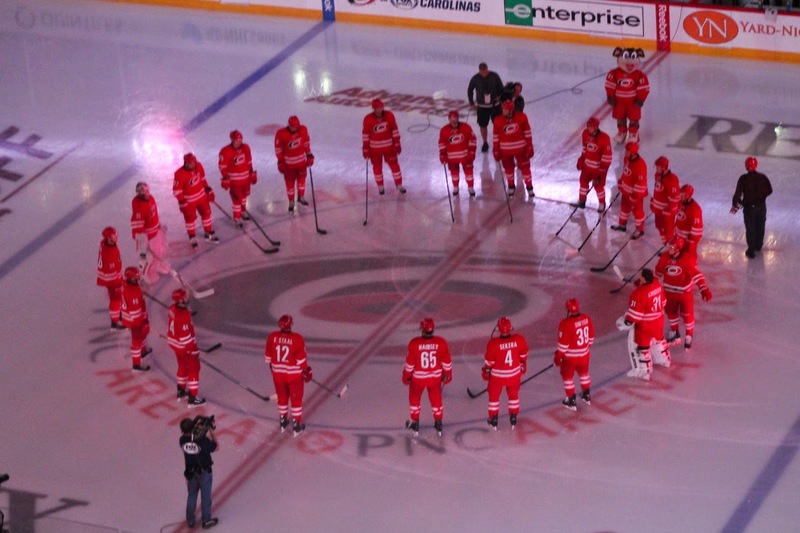 183 days since the last regular season game was played in PNC Arena; a new coach and general manager have been added but the results remain the same; the Hurricanes lose 5-3 to kick off the 2014-2015 NHL season. Majority of the 18,680 fans in attendance were not pleased with the result but yet can’t be to shocked. Cam Ward was the starting goaltender and on the first 12 shots he allowed 3 goals. Playing the whole 60 minutes and facing a total of 26 shots Ward let in 5. Even thought the offensive pressure was hardly there and the defense hardly showed up the Hurricanes seemed to go 2 for 5 on the power play which is an improvement. The Islanders made some big changes last Saturday with the additions of Nick Leddy from Chicago and Johnny Boychuck from Boston. 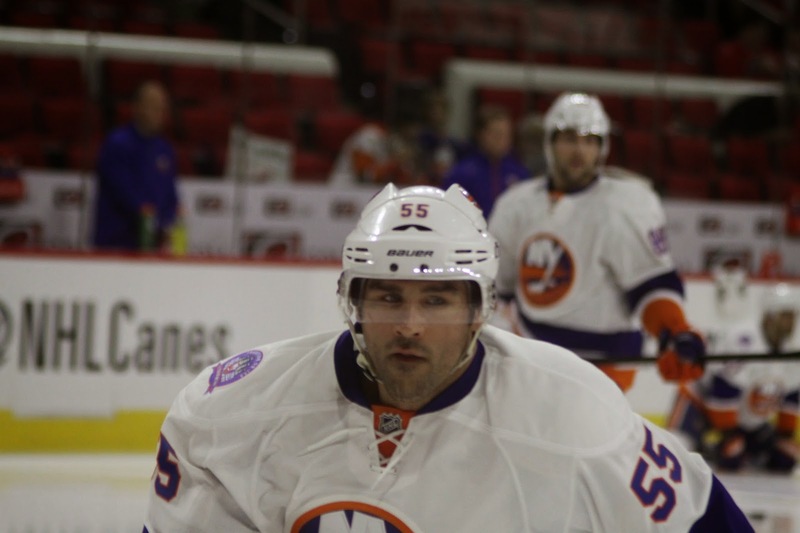 Boychuck had a big debut tonight with 1 goal and 2 assist and helping the Islanders go 2 of 3 on the power play. Elias Lindholm led the Hurricanes in the face-off circle winning 75% of the draws he took. The defensive pair of Sekera and Faulk led the Hurricanes in ice time both going over 21 minutes. 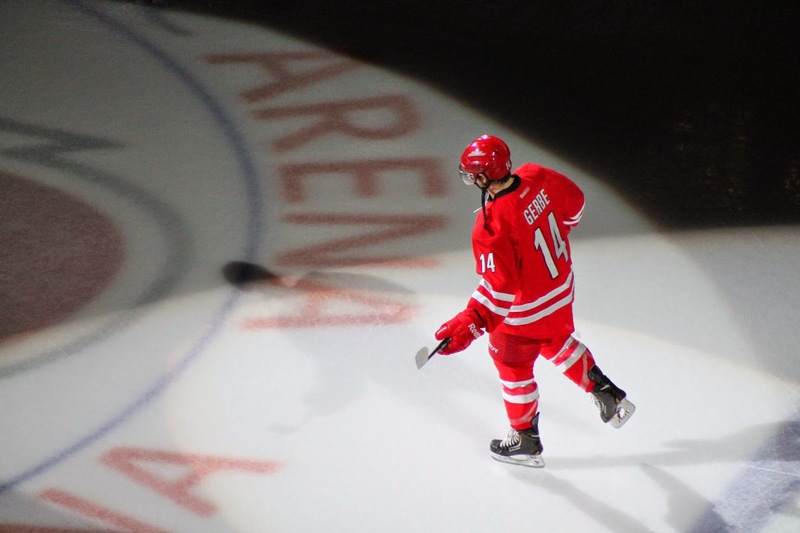 Making his return to Raleigh tonight Tim Gleason showed he is still the roughest guy on the ice; throwing 6 big hits. There were also 3 players making their NHL debut tonight; Victor Rask and Patrick Brown for the Hurricanes and Griffin Reinhart for the Islander. Hurricanes return to PNC Arena for the final home game of October (State Fair comes to town) on Tuesday to face Buffalo on National TV. Reminder Caniacs its a 7:30 start due to being on NBC.